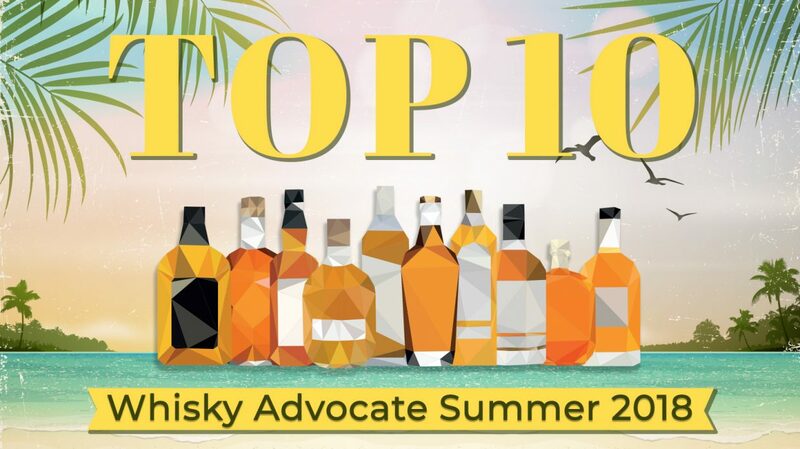 Summer provides the perfect opportunity to travel, and even if you’re not planning a trip, the top whiskies in Whisky Advocate’s latest Buying Guide will transport drinkers to continents far and wide. 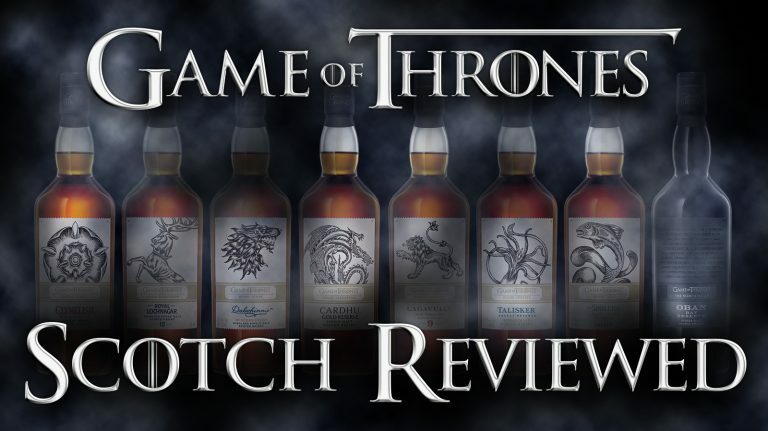 Both single malt and blended scotches earned high marks, with Bowmore, GlenDronach, Aberlour and Compass Box highlighting the best of the nation’s distilling prowess. 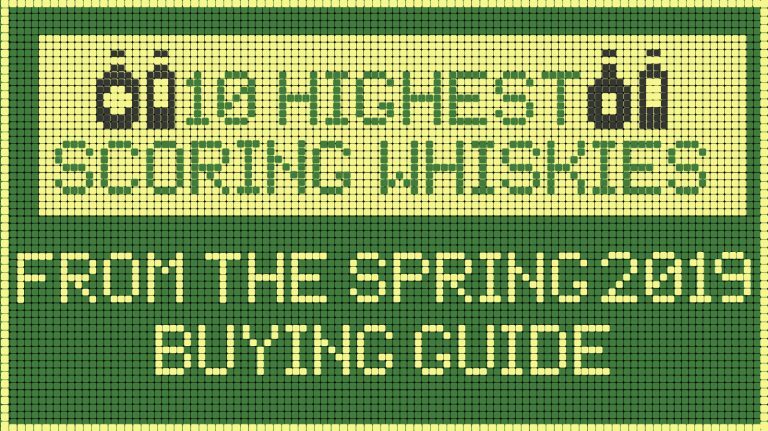 Meanwhile, Teeling and Jameson represent Ireland’s top single malt and blended whiskeys as well. 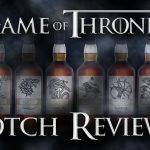 Those looking for a more distant experience can check out the Kavalan Vinho Barrique, which hails from Taiwan and scored 92 points. 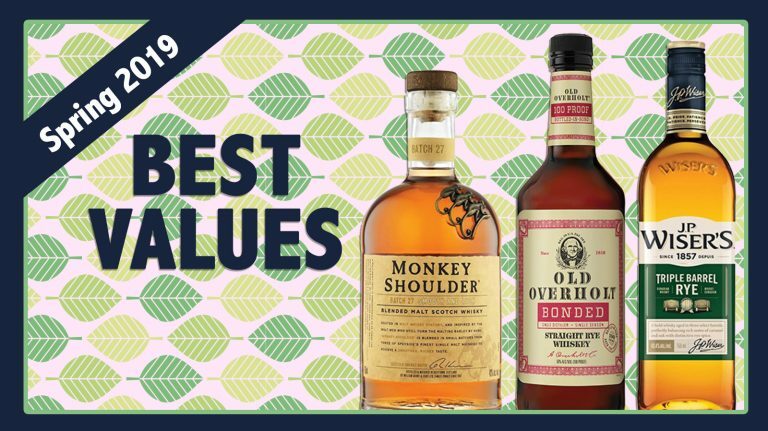 And of course, there is plenty to enjoy while staying stateside as well, with Kentucky reigning supreme. 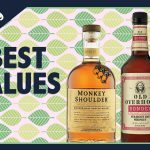 Batch 1 of Kentucky Owl’s 11 year old rye lands at the top spot with 95 points, while the latest batch of Booker’s falls in line with the high quality bourbon lovers have come to expect. 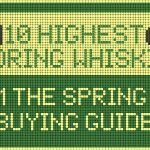 Take a trip through the Buying Guide Top 10 below—and check out over 110 more reviews in the Summer 2018 issue of Whisky Advocate, hitting newsstands on June 5th.